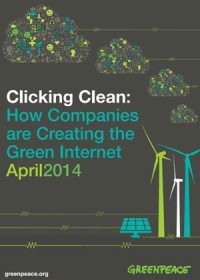 The report is an update of Greenpeace’s How Clean is Your Cloud? from 2012. This update examines 19 global information technology companies that are leading the sector’s move to the cloud. These companies, while less well-known than branded giants like Google or Amazon, operate the data centers behind much of the Internet. 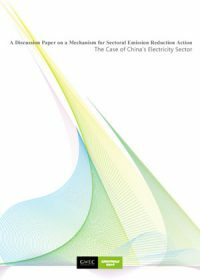 This report aims to compile a detailed quantitative knowledge base, coupled with clearly defined and realistic assumptions from which extrapolations could be made on the likely development of the solar electricity market up to 2030 and beyond. 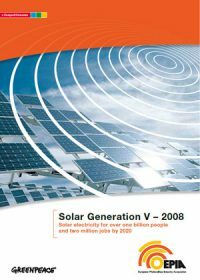 This EPIA/Greenpeace report looks forward to what solar power could achieve - given the right market conditions and an anticipated fall in costs - over the first three decades of the twenty-first century. 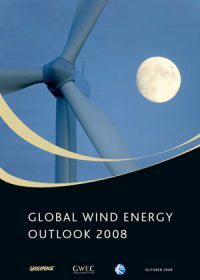 As well as projections for installed capacity and energy output, it makes assessments of the level of investment required, the number of jobs which would be created, and the crucial effect which an increased input from solar electricity will have on greenhouse gas emissions. 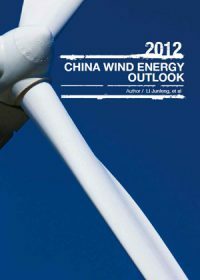 The Global Wind Energy Outlook 2008, published by the Global Wind Energy Council (GWEC) and Greenpeace International, examines the global potential of wind power up to 2050. 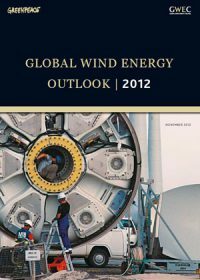 The report concludes that wind energy could play a key part in achieving a decline in emissions by 2020 as per the IPCC specifications. 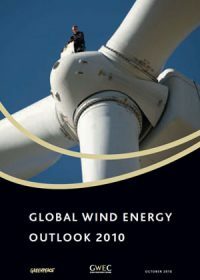 This report seeks to answer questions about the global wind industry including how important a role it will play, and what share of the global electricity ‘pie’ can and will wind occupy in the future.